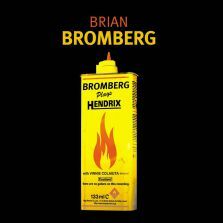 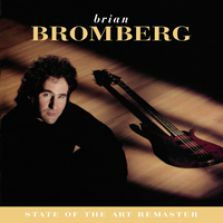 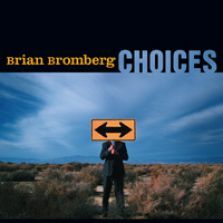 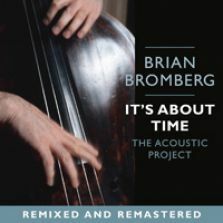 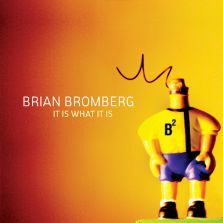 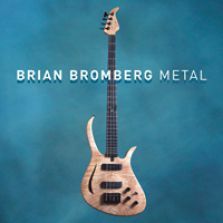 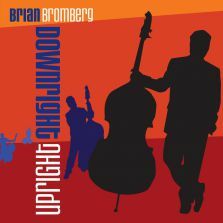 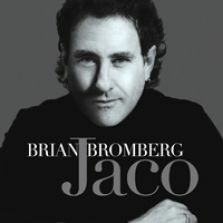 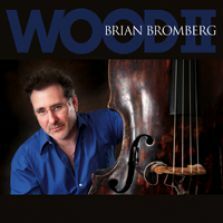 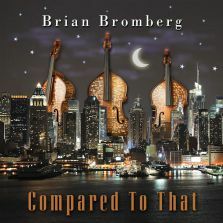 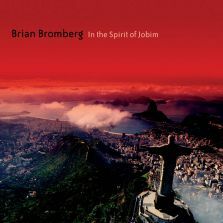 Wood is a very strong example of Brian Bromberg's extraordinary straight-ahead jazz skills, presented in three exciting formats. 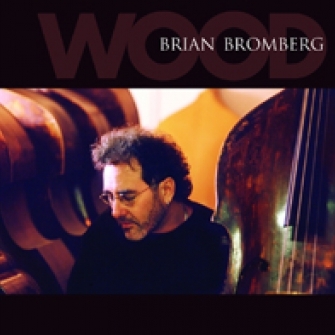 In addition to the six tracks he performs in a trio setting with drummer David Bromberg and pianist Randy Waldman, Brian Bromberg duets with Waldman on the inimitable "Days of Wine and Roses" and the beautiful tribute "Goodbye (For My Father)," which was previously released on You Know That Feeling. 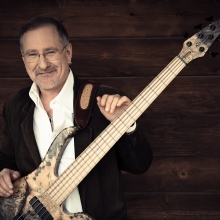 Two amazing solo performances -- "Come Together" and "Star Spangled Banner" -- add further credence to Bromberg's technical and creative virtuosity as one of the premier jazz bassists of his generation.